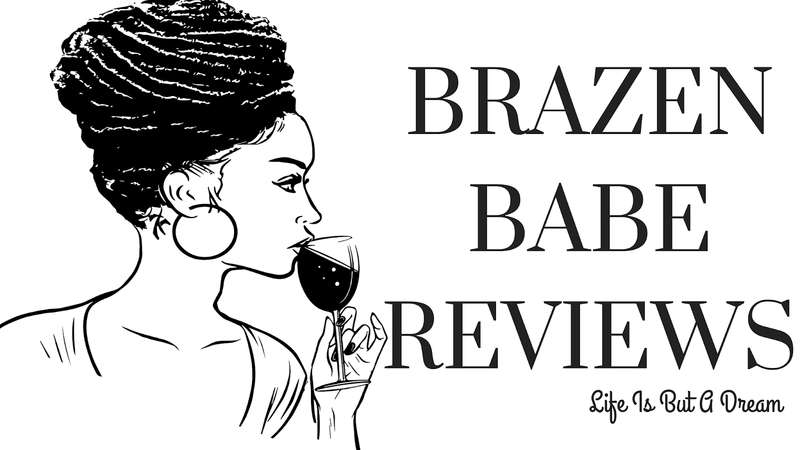 What’s up Miss Vishous & Sexxy Blogger of Brazen Babe Reviews! Thank you so much for letting me take over! Since I missed Tuesday Jams, I thought I’d turn today’s post into Thursday Rhythms. I've got a full list of music today so I hope everyone’s phones are charged and/or your headphones are plugged in if you’re listening at work. A little introduction: My name is P.A. 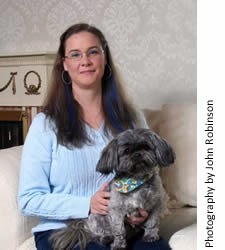 DePaul and I’m the author of the Romantic Suspense, SBG series. 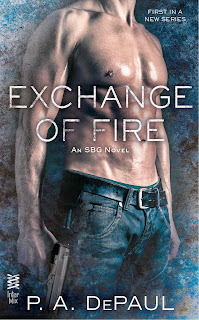 Exchange of Fire, SBG #1 introduces a clandestine Black Ops team working for SweetBriar Group (AKA SBG), a corporation the rest of the world believes is an environmental company. Well and Hello! We think PA should come back for Tuesday Jams...what do you think? Lols. I love learning new music and I enjoyed the jams...awesome choices. I enjoyed getting that taste of the story through the music list and feeling the story's emotions as a result. Thanks! Those are definitely new rhymes to me, I will have to listen to the beats. I know I have this book, I should consult with my nifty calendar and squeeze it in soon. I feel like a broken record saying that, I got good intentions though!